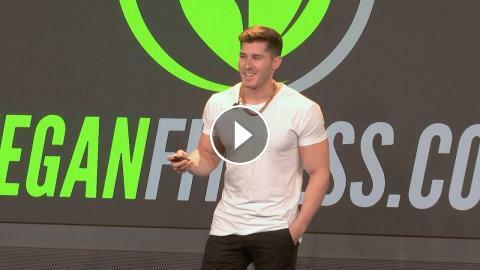 Nimai Delgado discusses how he used his mechanical engineering background to optimize his health by choosing the right fuel for optimal human performance and became an elite professional bodybuilder on a fully plant based diet. What is most shocking, is that Nimai has never eaten any meat in his life. He was raised in a Hindu farm community in Mississippi and describes how his unique childhood experiences shaped his perspective on life. Nimai has gone against the grain his entire life and learned some interesting lessons we can all apply to increase health, performance, longevity and benefit the environment.